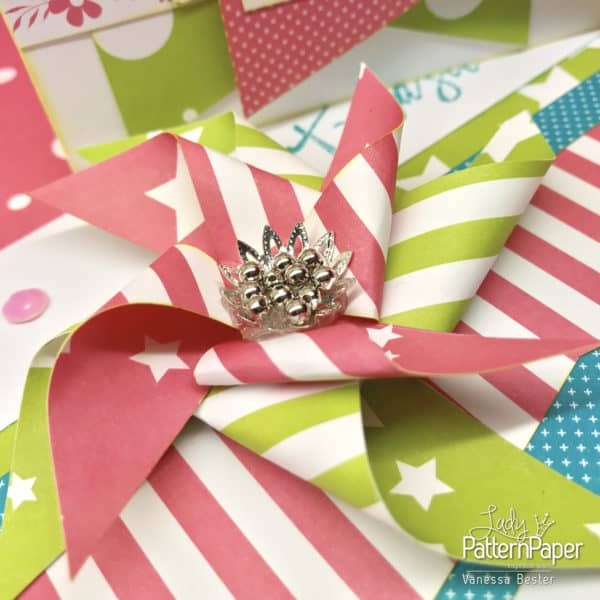 It’s time to spoil the card makers! 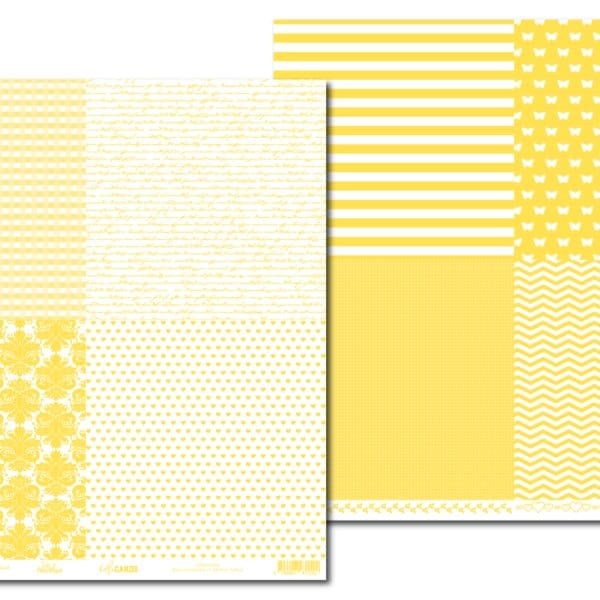 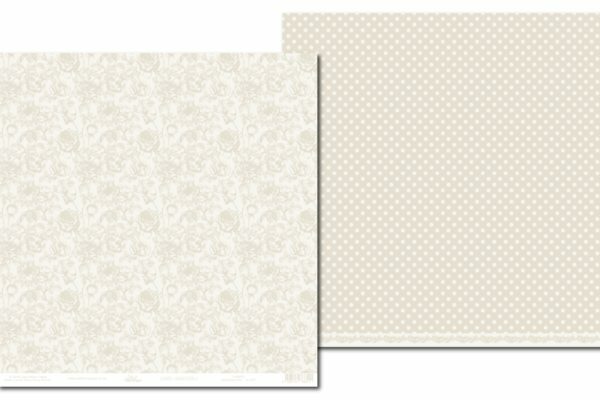 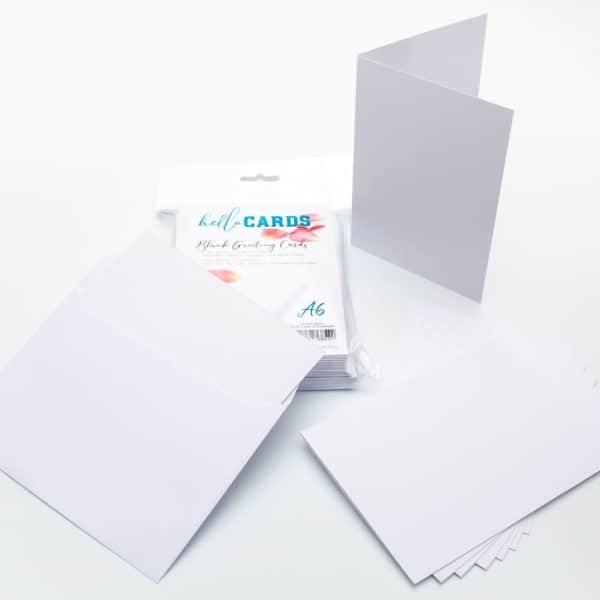 hello CARDS cardmaking paper is a sparkly new range of 12×12 double-sided, 170gsm photo friendly papers which gives you 8 designs to choose from on one sheet. 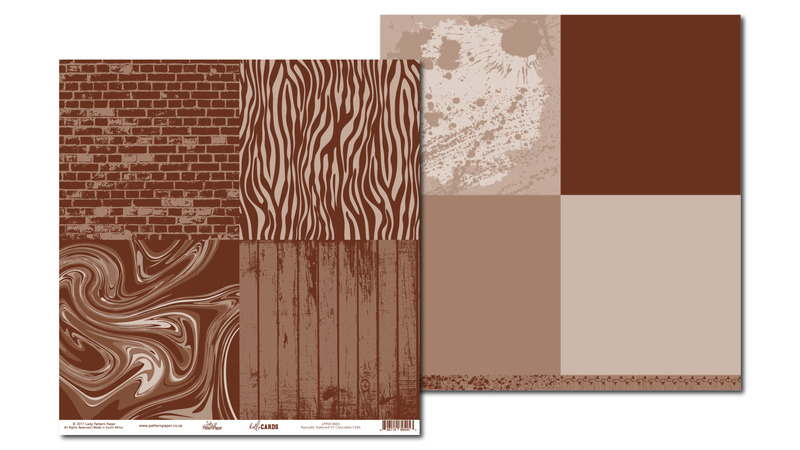 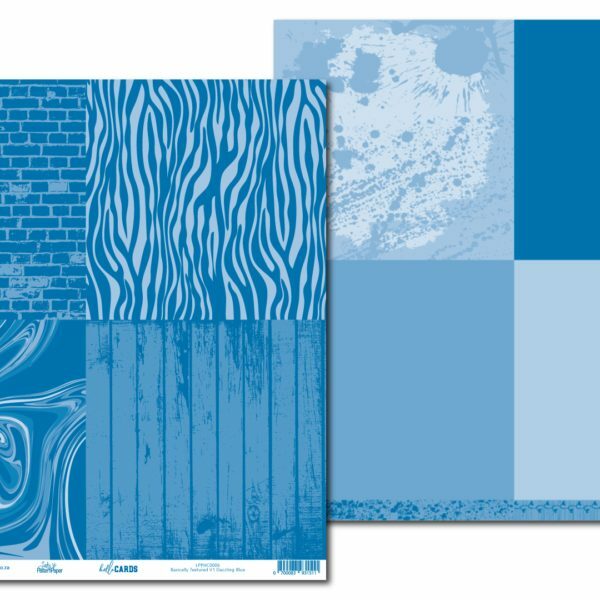 I’m over the moon with excitement to start building this range in colour and design…please come back soon, more coming soon! 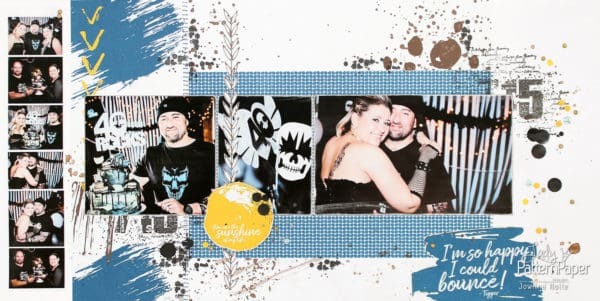 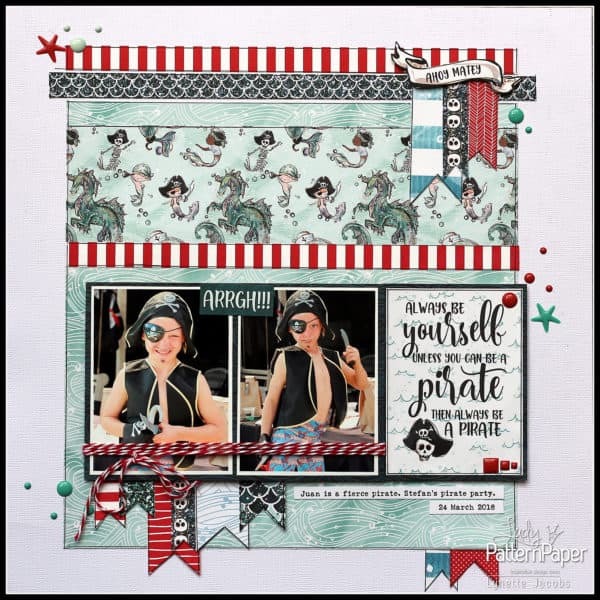 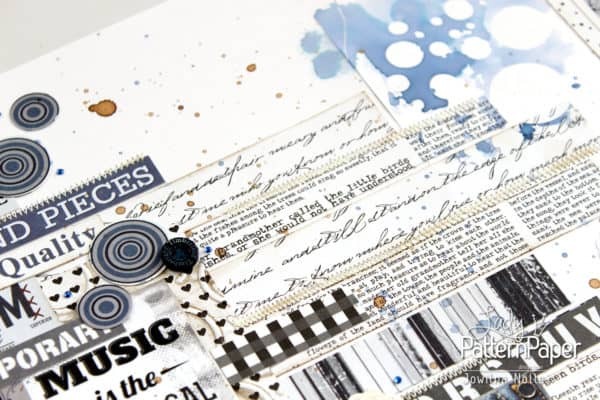 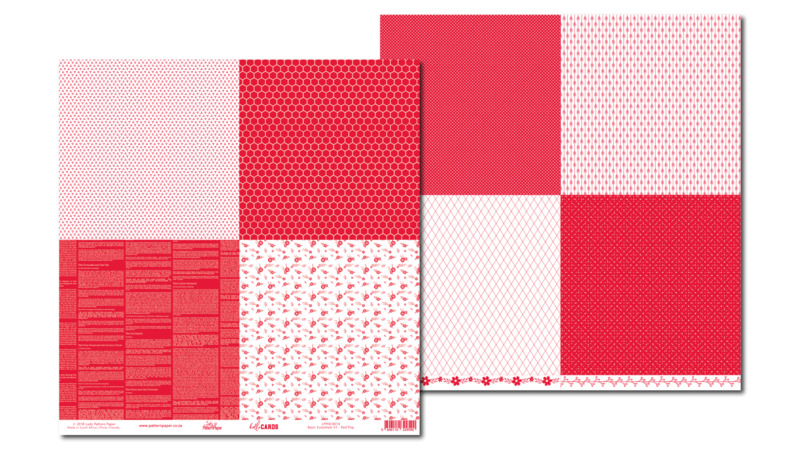 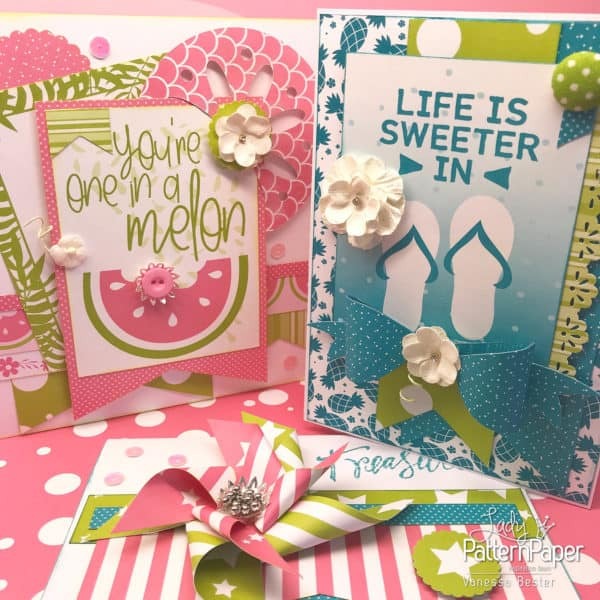 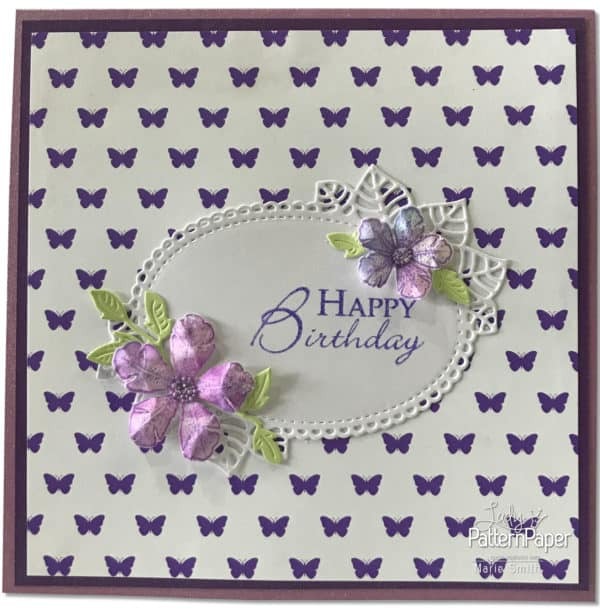 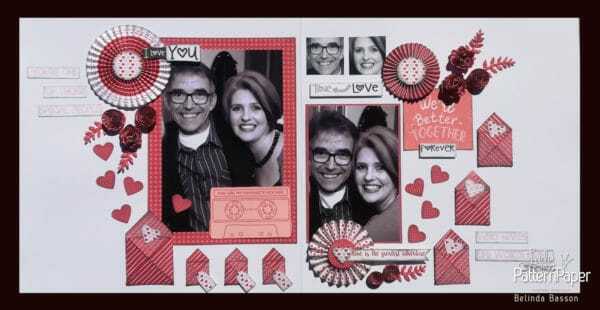 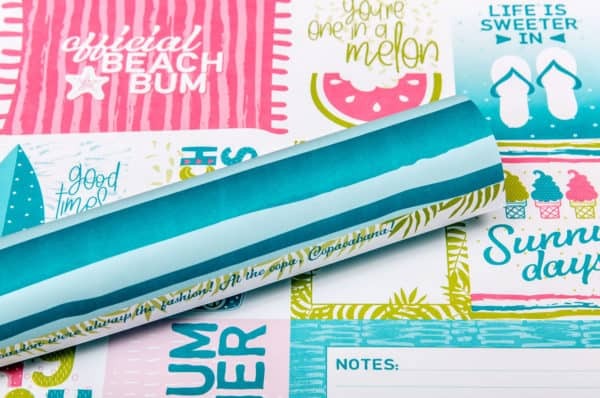 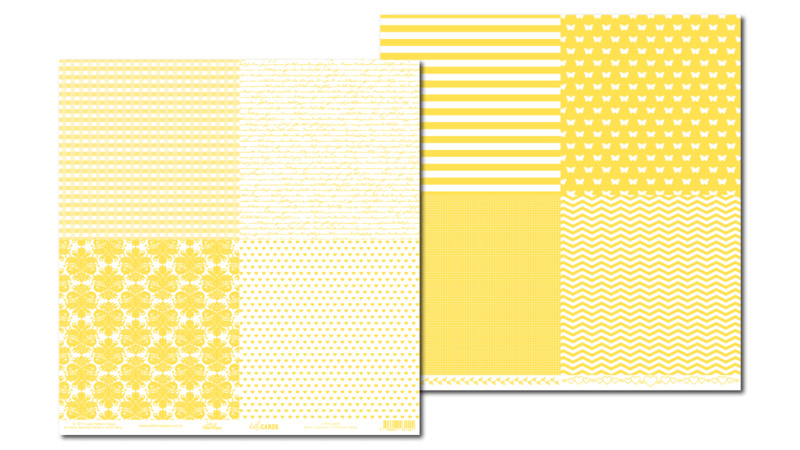 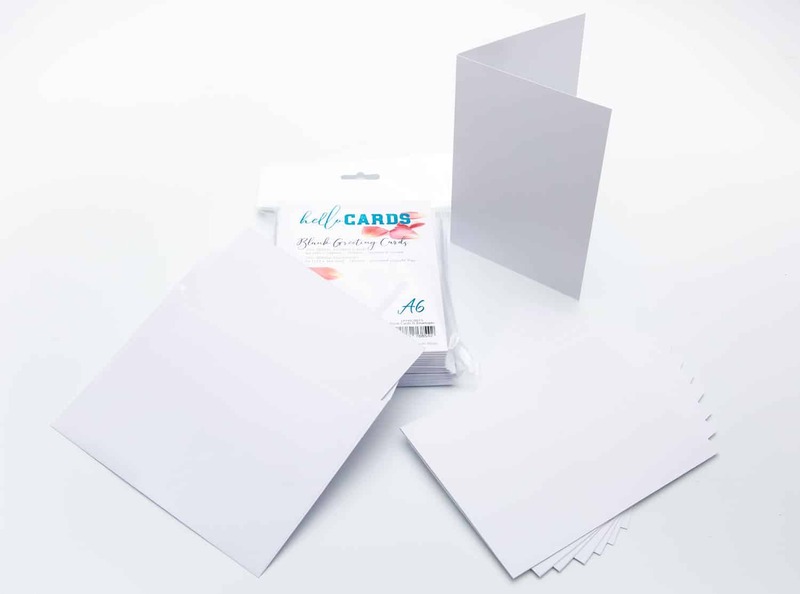 Where to buy hello CARDS Cardmaking Paper? 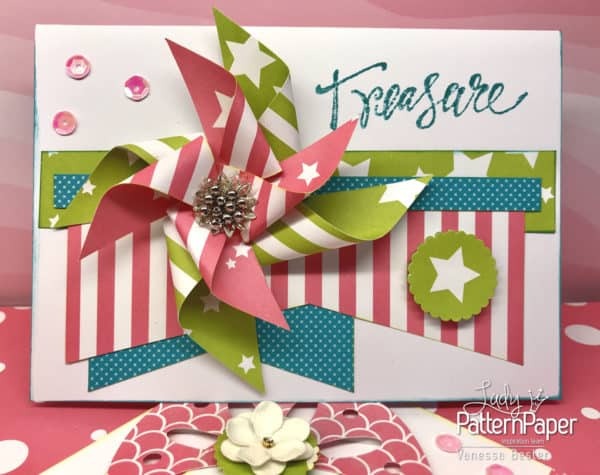 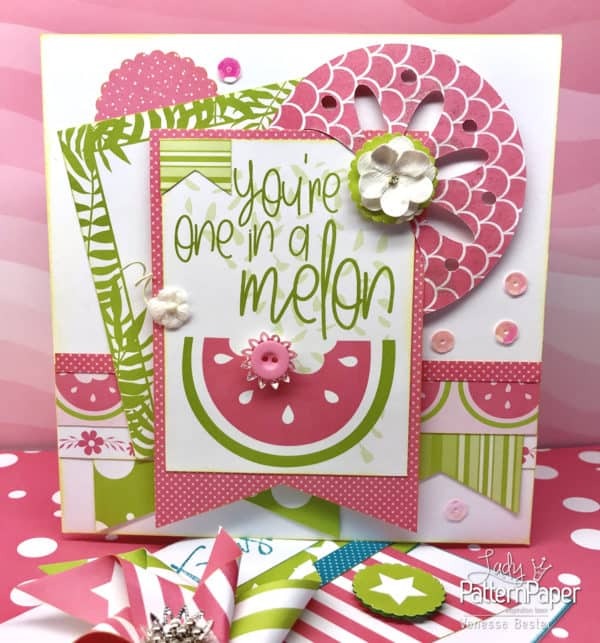 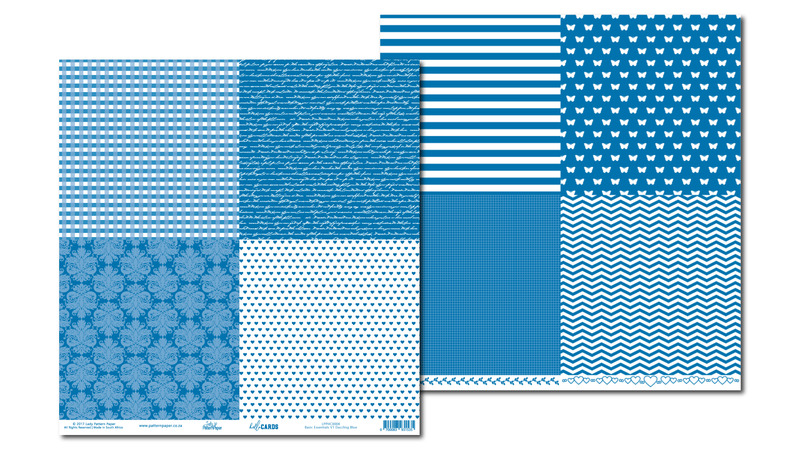 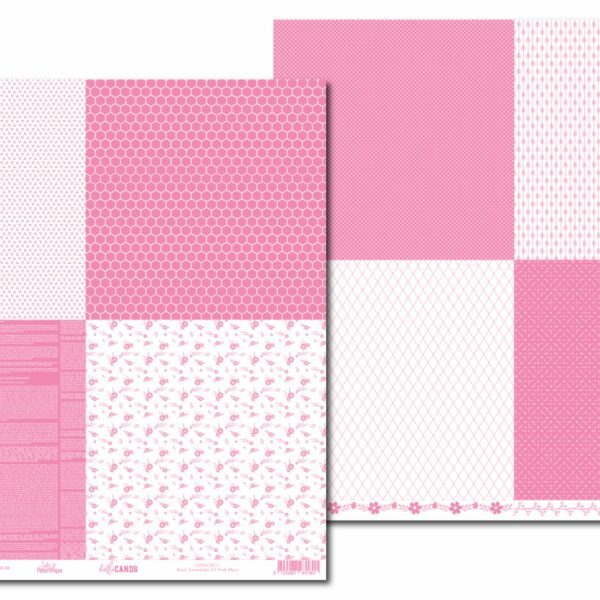 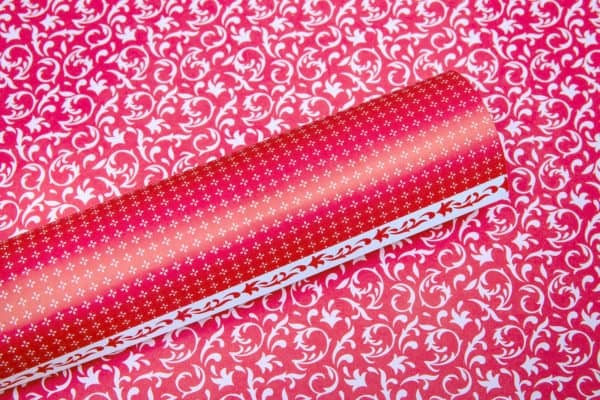 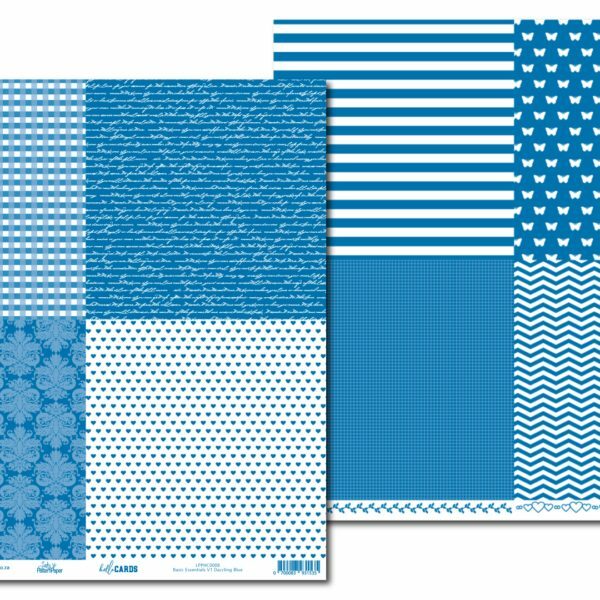 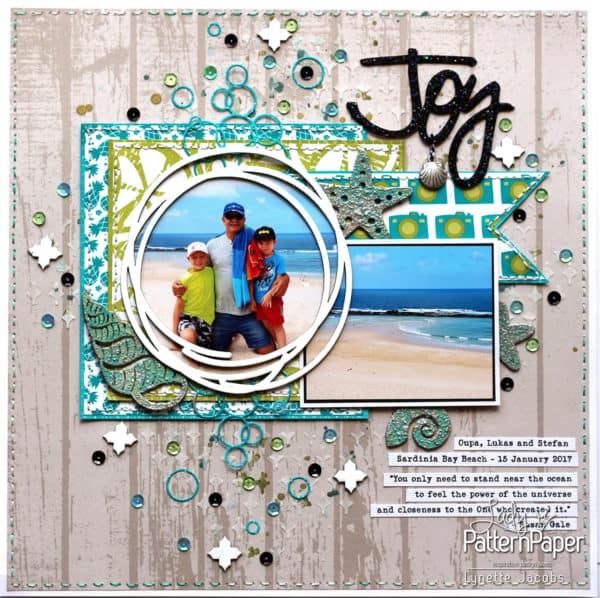 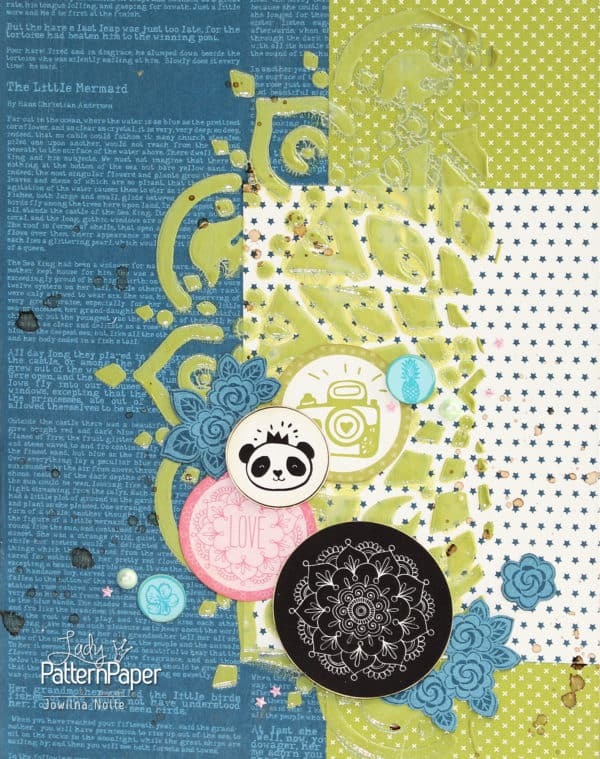 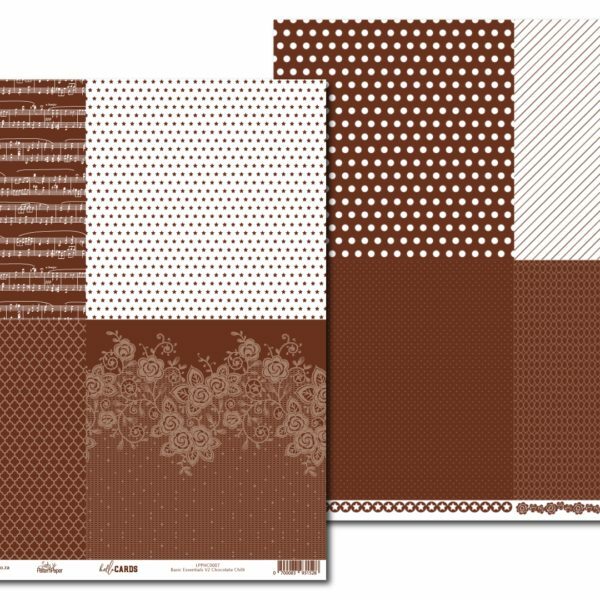 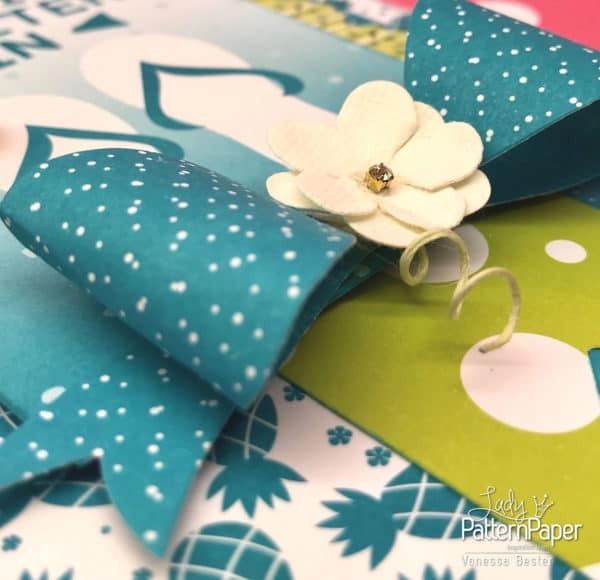 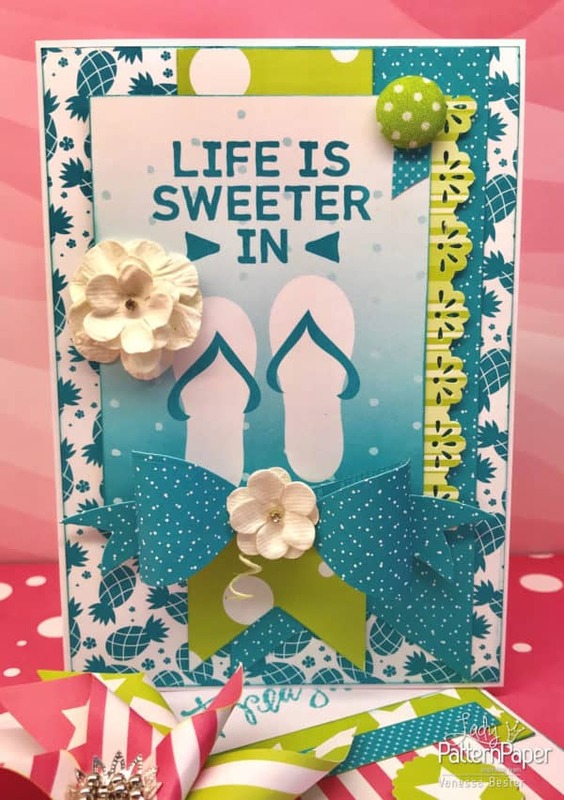 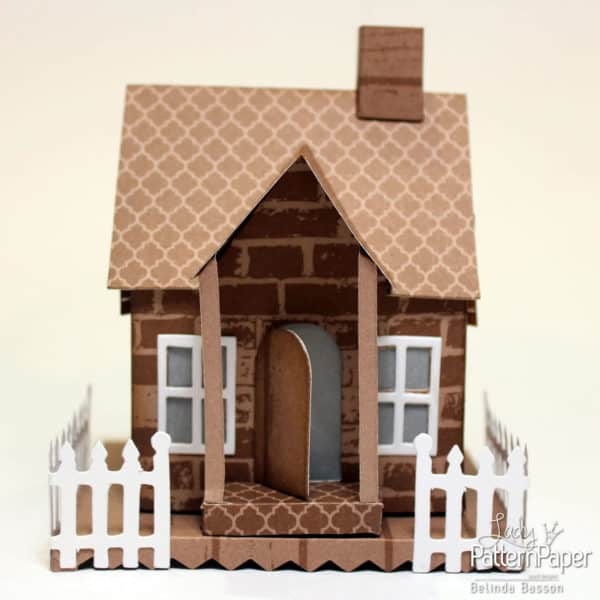 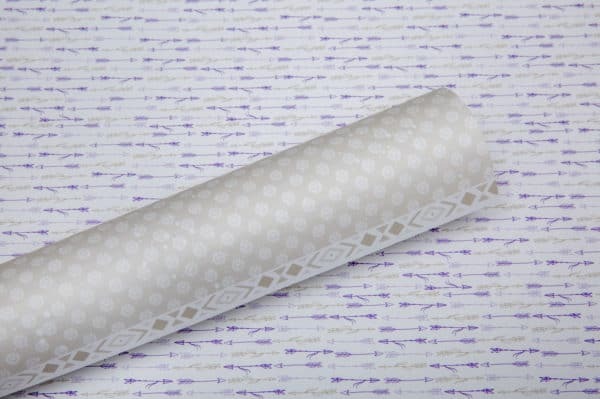 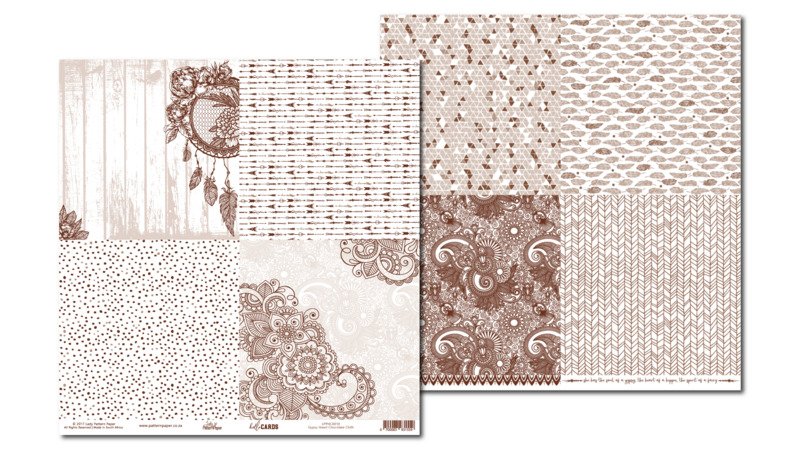 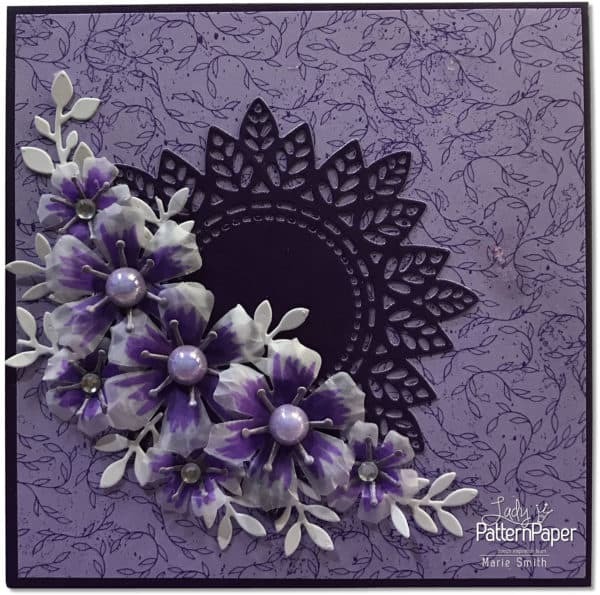 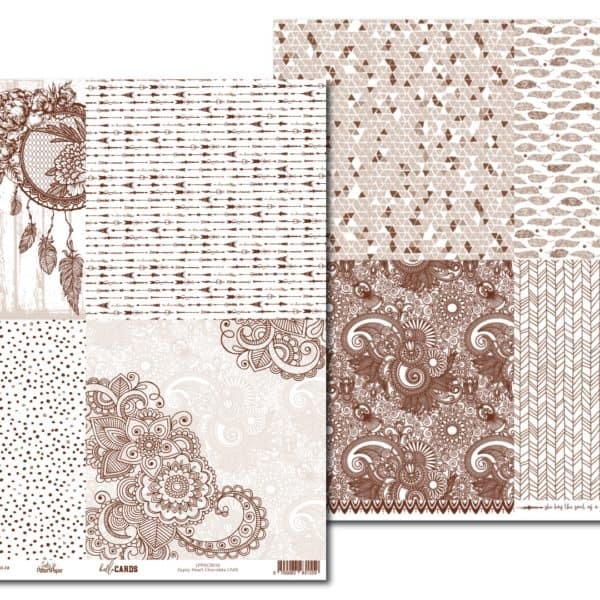 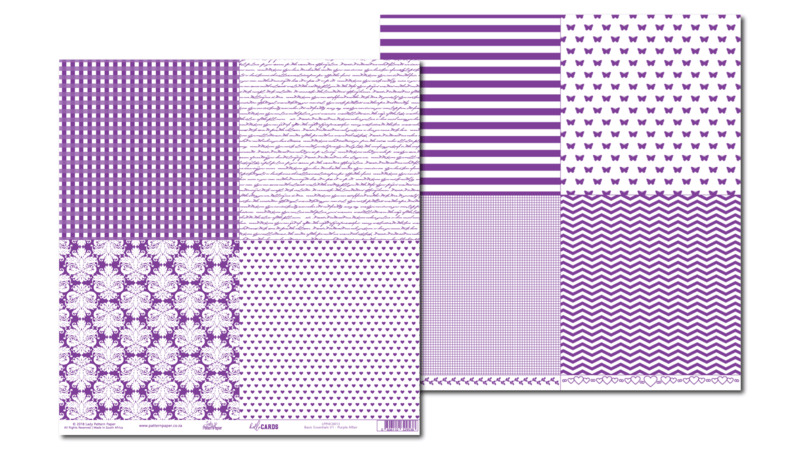 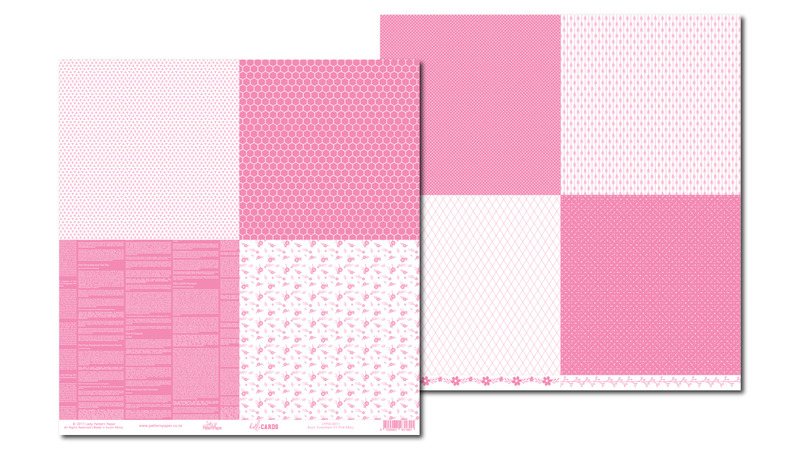 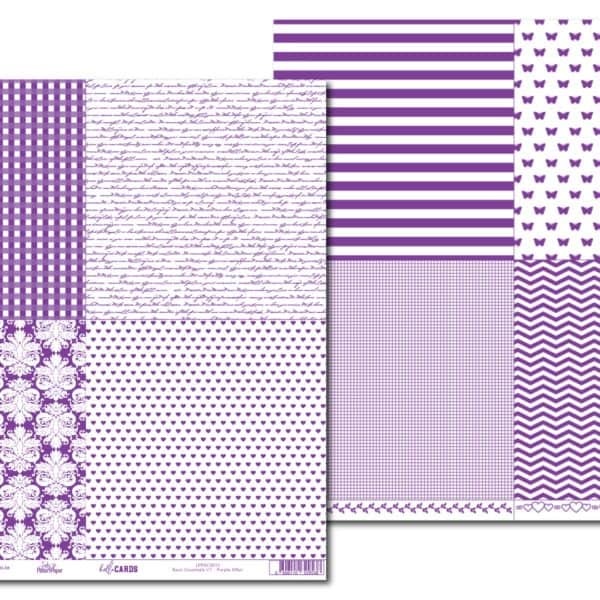 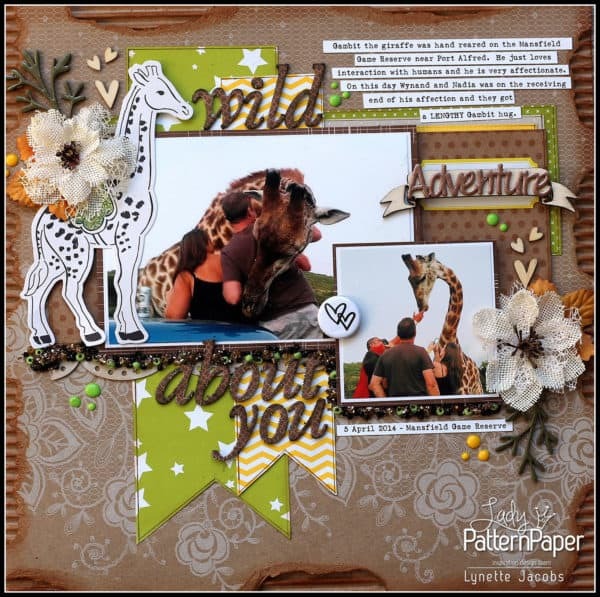 Lady Pattern Paper is being distributed across Southern Africa, please visit the store directory to find a store selling hello CARDS cardmaking paper.